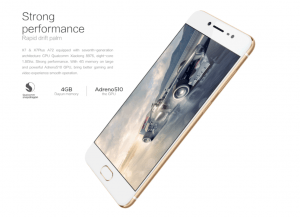 Chinese manufacturer Vivo has launched its Vivo X7 & X7 Plus smartphones in its home country. Built in a unibody metal design, the X7 and X7 Plus carry a physical home button, which also functions as a fingerprint scanner. Both the phones come with 64GB internal storage. Vivo X7 and X7 Plus feature unibody metal design crafted out of one piece aluminium-magnesium alloy. Vivo claims the devices offer better grip due to the new design. 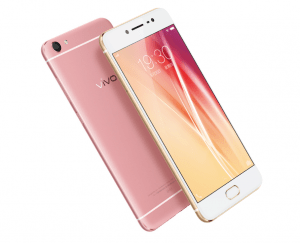 Both phones launched just a few months after the unveiling of the Vivo X6S and Vivo X6S Plus. Both phones come in Gold and Rose Gold colors. The vivo X7 is priced at 2498 yuan (US$ 375 / Rs. 25,380 approx.) and will go on sale in China starting through several platforms from July 7th. The vivo X7 Plus price will be announced on the sale date, which is July 15th.